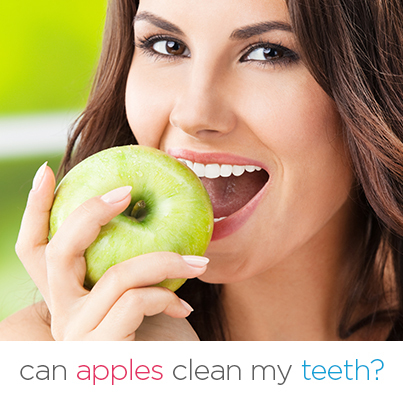 Dr. Richard J. Stuart Blog: Did you know Apples can clean your teeth when a toothbrush isn’t handy? We've all heard the expression "an apple a day keeps the doctor away." But perhaps that should be changed to dentist. In addition to being good for your health, apples are also quite good for your teeth. In fact, if you find yourself without a toothbrush, an apple can fill in nicely.